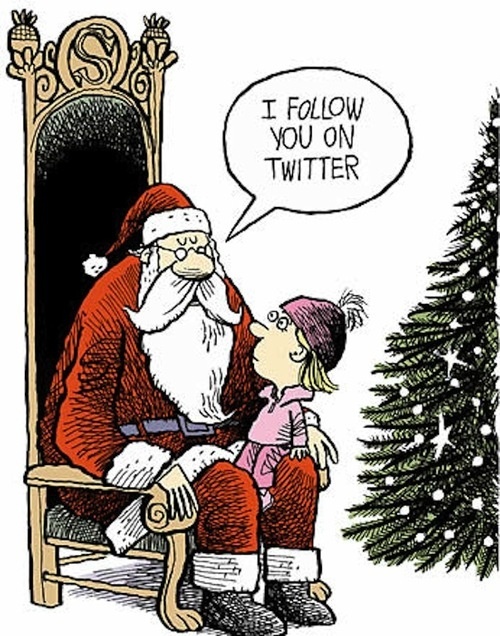 He sees you when you’re tweeting – Santa on Twitter! – ¿¡ tjongolongo ? !